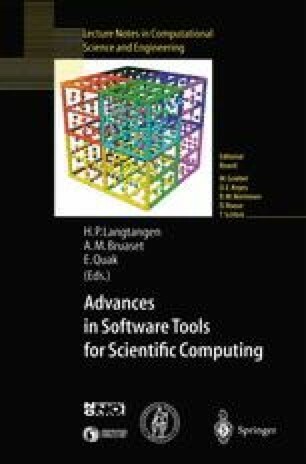 The volume and diversity of the available numerical software for initial value ordinary differential equations have become a problem for the common users. Designing a new solving environment is justified only if it answers some critical user needs, like that of deciding the type of problems to which a specific software can be optimally applied (thus enabling the choice of appropriate software for a specific problem). Such critical user needs will be discussed here, and some ideas will be suggested. Special attention is paid to the class of parallel numerical methods for ordinary differential equations. A proposal for a dedicated solving environment is described, and the facilities of a prototype are presented.